Craftsmen Business Interiors is always looking for ways to give back to our community in and around Atlanta. 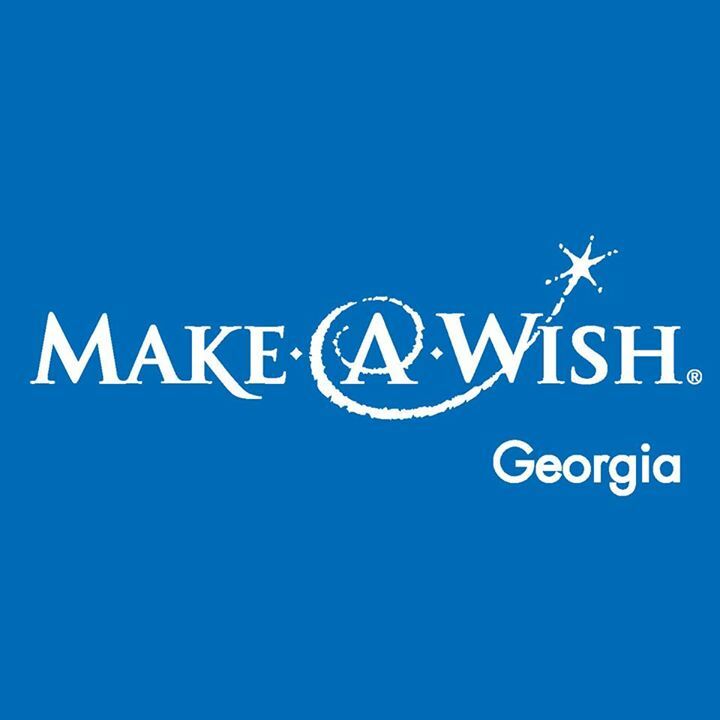 We participate in and fundraise for the yearly Walk for Wishes for Make-A-Wish Georgia. In 2017, our team raised more than $5,000 for the 2018 event. We are already looking forward to next year’s event! Click on the image below to be directed to the Make-A-Wish Georgia site for more information on ways you can help. Craftsmen Business Interiors is proud to support CBRE Cares on the local level in the Atlanta market. CBRE is a global company with offices on every continent; the CBRE Cares Foundation brings their global name to a local level by getting industry professionals involved with needs specific to their metropolitan area. Craftsmen Business Interiors has been part of the Annual CBRE Cares Golf Tournament for more than 6 years; each year the Foundation selects local charities for the proceeds from the tournament.